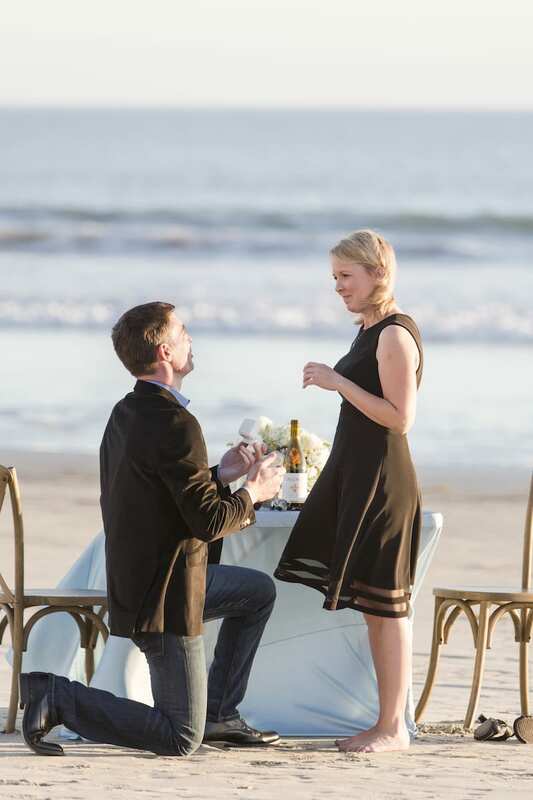 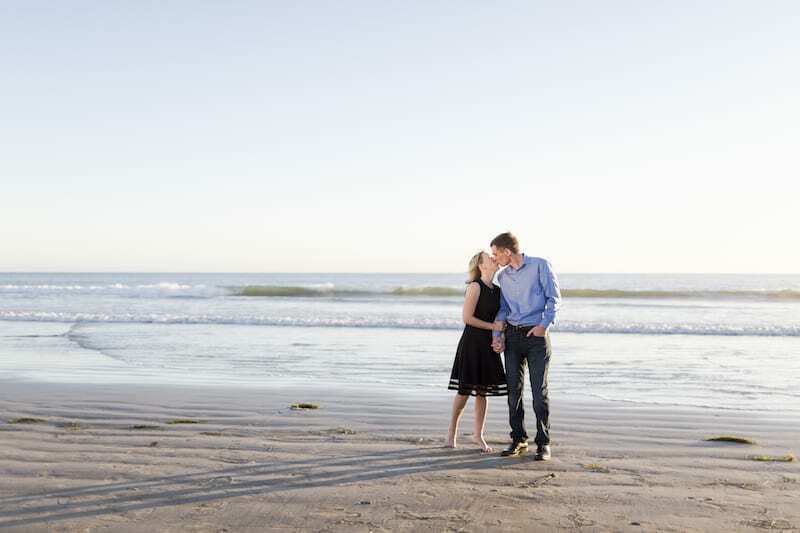 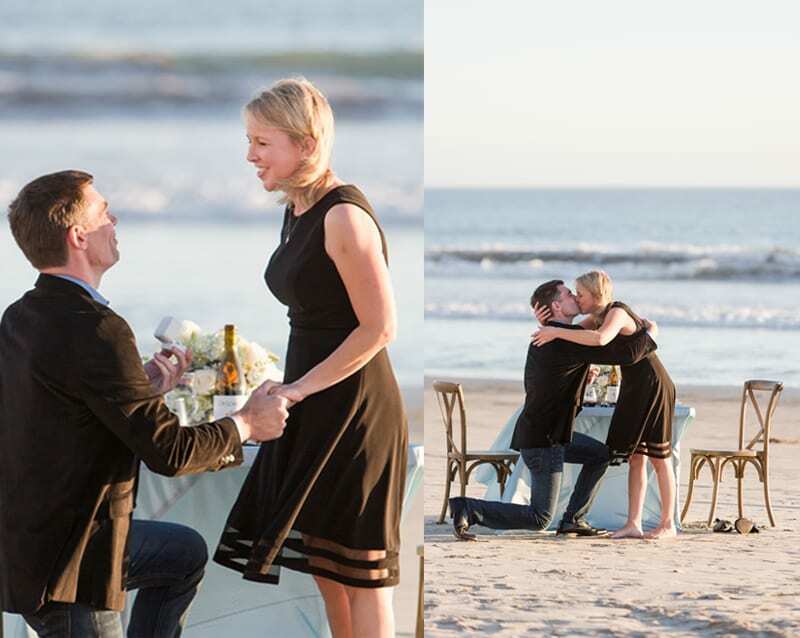 Shane knew exactly what he wanted to create when he contacted The Yes Girls to help plan his San Diego marriage proposal. 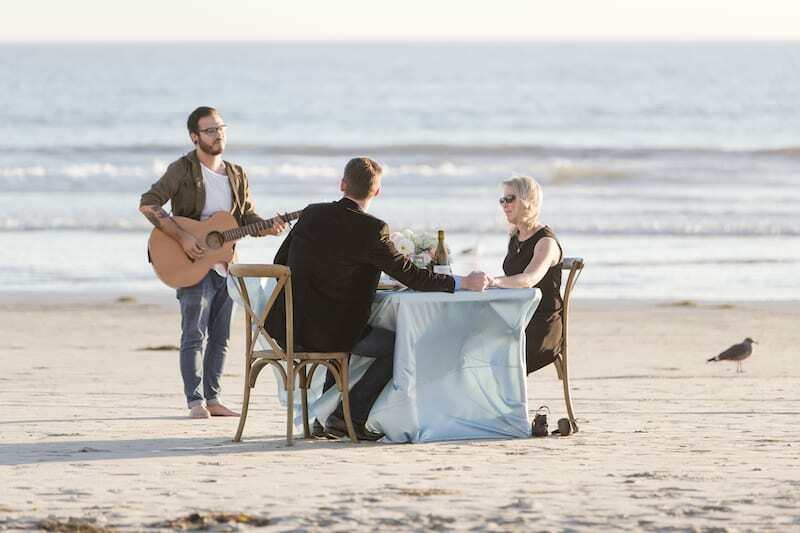 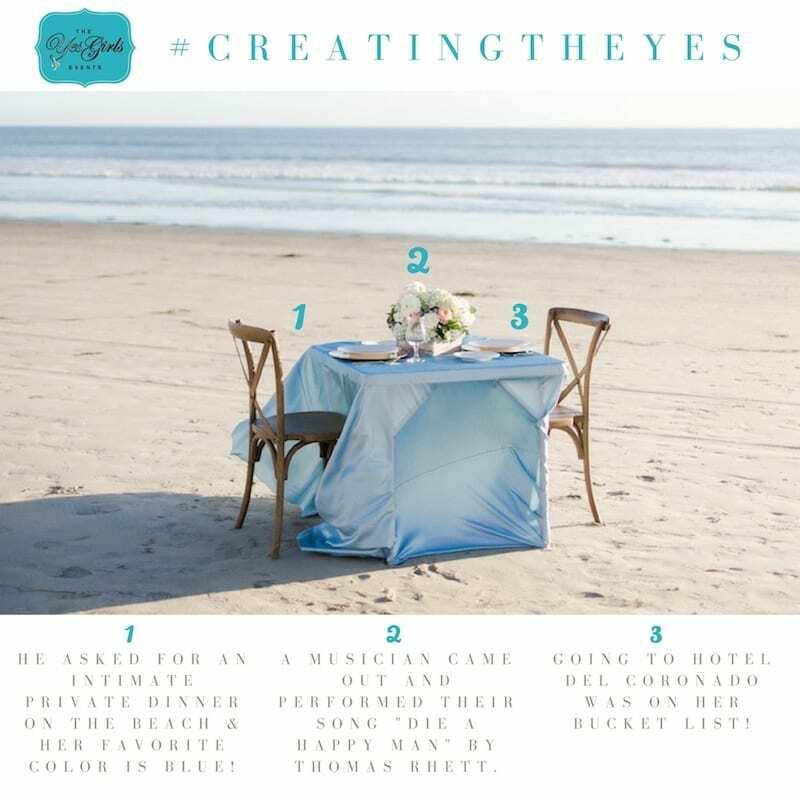 He asked us for an intimate, private dinner on the beach with an acoustic guitarist playing a special song to the couple. 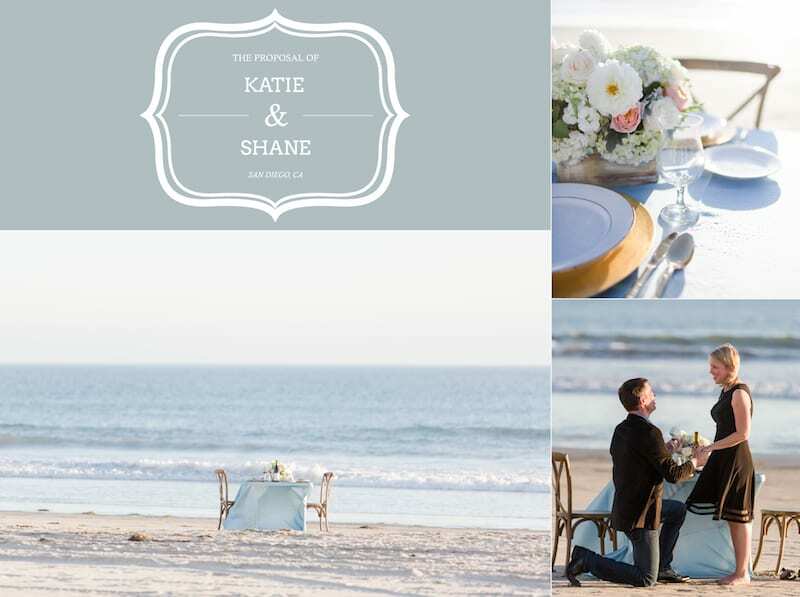 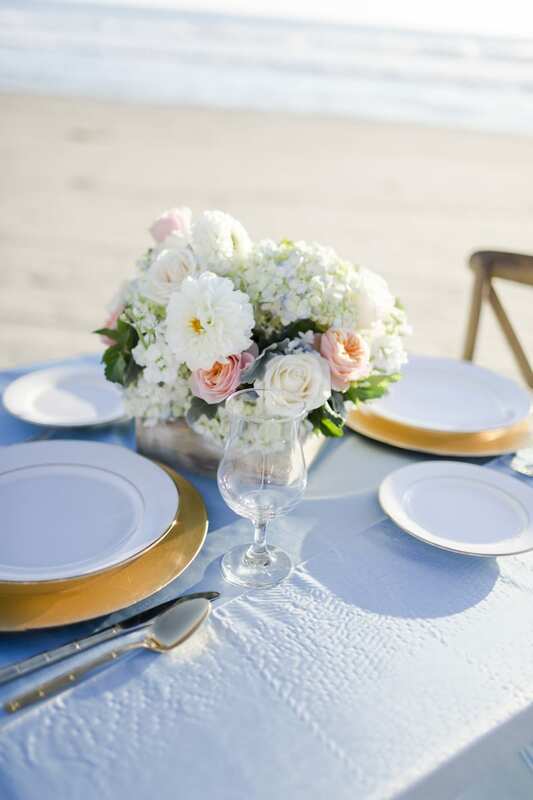 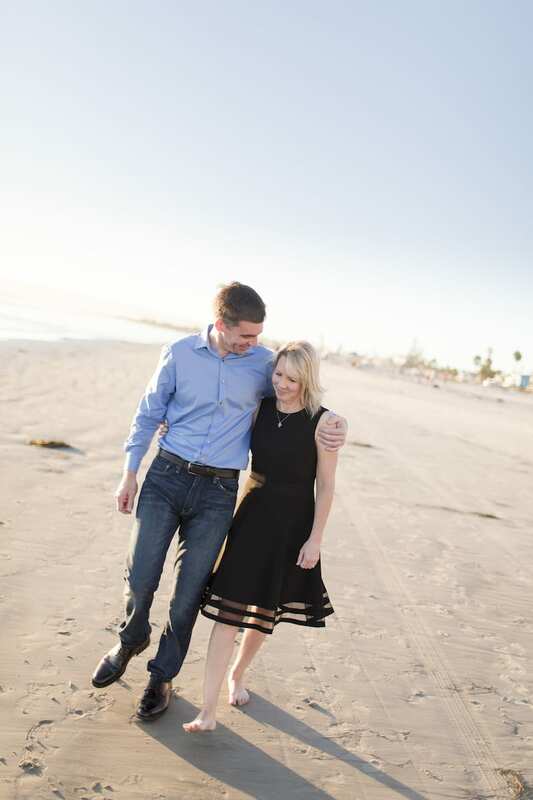 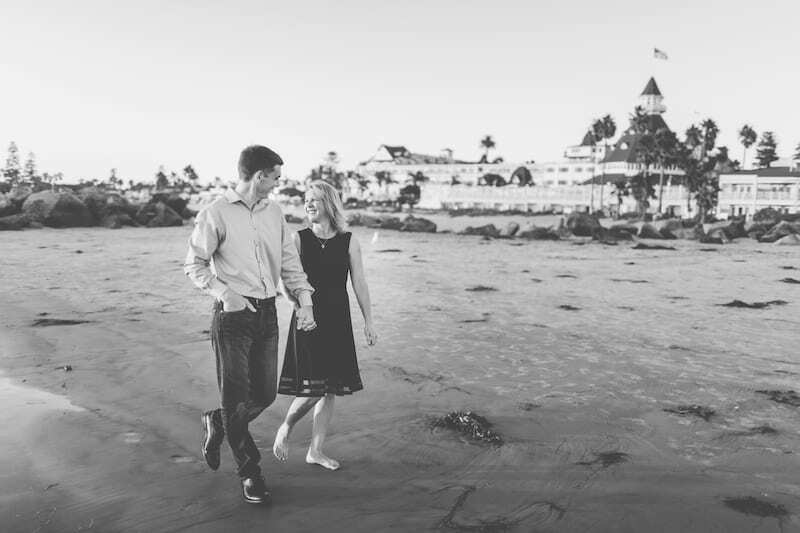 We created a fake dinner reservation for Shane and Katie at Hotel Del Coronado (one of the San Diego landmarks that they wanted to check out while on vacation) and when they “arrived early” they went for a stroll on the beach and actually stumbled upon this beautiful set up just for them. 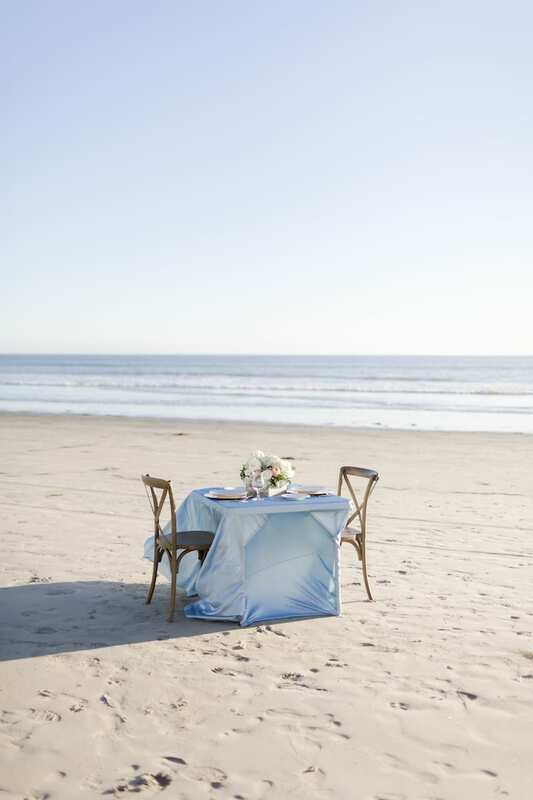 Thoughtful, simple, and breathtaking with that iconic view!